Sometimes our bodies need extra support, protection or control to assist our muscles and bone structures to line up so we can move better. This is where Novitatech’s orthotic clinicians can assist. Contact Novita today for a no-waitlist orthotic consultation. When our muscles and bone structures require extra support so that we’re able to move about better, an externally applied device can do that job. A common example is foot orthotics that are often used in shoes for people with flat feet. You might have also heard of splints, walking boots, ankle-foot orthoses. There are lots of different types of orthotics which are made exactly to measure to suit each person’s body and needs! How can Novitatech’s orthotics team assist you? At Novitatech we have a team of friendly, highly trained orthotists who will assess your needs to prescribe, make and fit the right type of orthotics. Our orthotists work closely with clients of all ages and with your family and physiotherapist as needed to make sure you get the best treatment. Novitatech’s orthotists are dedicated to providing a high quality, timely service using the latest technology, with on-site rooms and fully equipped orthosis workshops at our Regency Park Office. If you would like more information to book into a no-waitlist consultation, call our friendly team at Novitatech on 1300 668 482 or visit our Contact Us page to fill out an enquiry form. 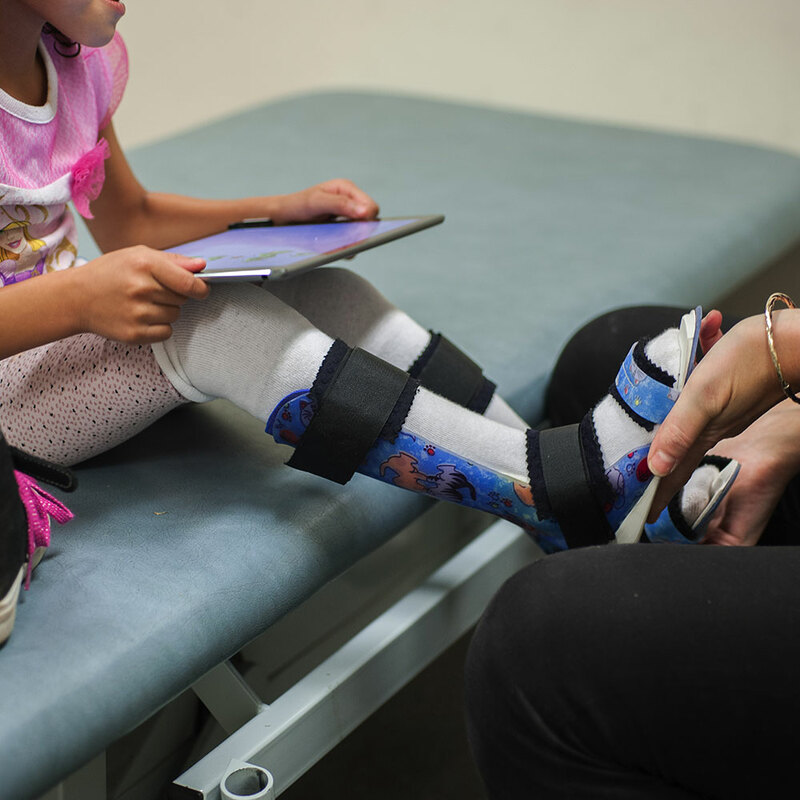 The first thing your Novitatech orthotist will do is conduct an initial assessment to work out exactly what is needed for you or your child. From there, a fitting takes place, and then your orthoses are made. We use the latest 3D scanning technology and Computer Aided Design Software (CAD) in making your orthoses, to ensure a precise fit and fast turnaround time. Once you or your child receives their orthoses, we make sure they fit correctly. We’ll also do follow-up visits with you to make sure they continue to fit correctly. 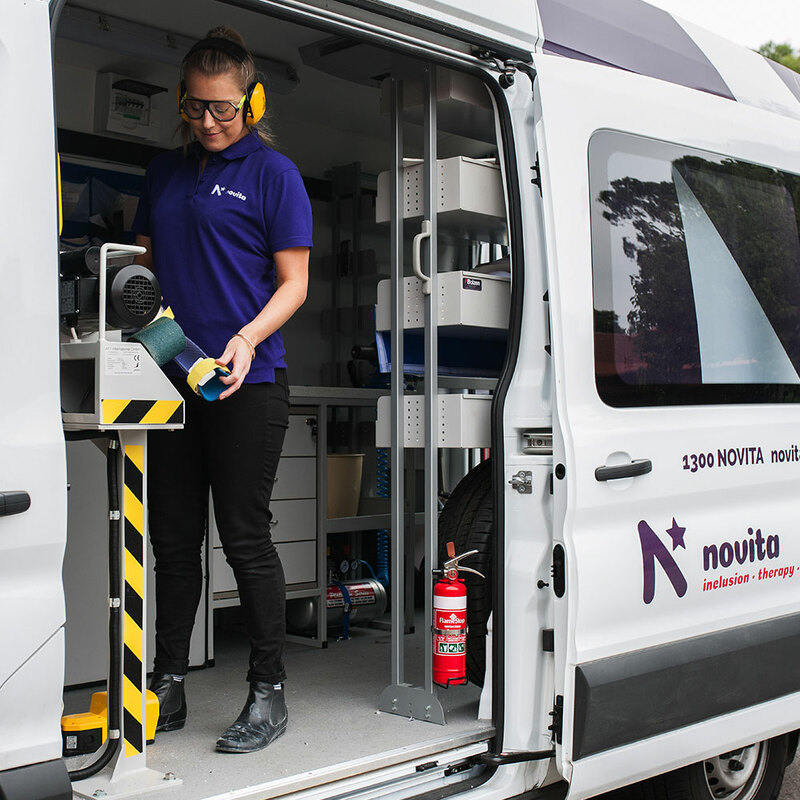 Novitatech orthotists can now come to you with our new Orthotic Van Service allowing you the convenience of receiving orthotic services in your nearest Novita clinic to save you travelling a long distance. 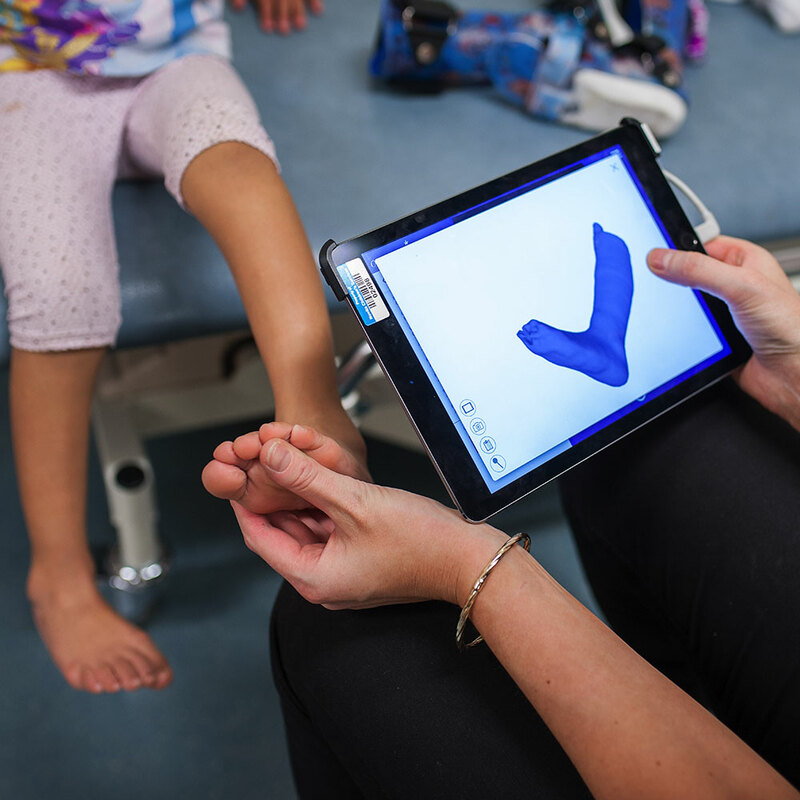 Novitatech’s new Mobile Orthotic Service also includes the latest 3D scanning technology. How do you get in touch with a Novitatech Orthotist? If you’d like to know more, or would like to make an appointment please call and ask for Novitatech on 1300 668 482. You can also email us at enquiries@novita.org.au or fill out an online enquiry form.